When Choosing A Headshot or Portrait Photographer, we know you have questions. I have answers! I will come to your office. Please refer to the Pricing Page for or feel free to contact me for a quote.  HCP Photography is located in Kingsburg, CA and servicing the Clovis, Fresno, Colinga, Firebaugh, Fowler, Huron, Kerman, Kingsburg, Mendota, Orange Cove, Parlier, Reedley, San Joaquin, Sanger, Selma, California and surrounding areas. Yes, I only offer discounts for groups of 3 or more. How long does a headshot session take? I book a maximum of two sessions a day. One session during the morning hours and a second session during the afternoon. By doing this you get all the time we need for our shoot. I don't do 30 minute, 60 minute, or even 2 hour long sessions. The reason for that is so we can all relax. We'll shoot as much as it takes to get excellent images. The main goal of the photo shoot is having your images project Confidence & Approachability. We might get there in ten minutes or it could take us an hour. The majority of the time it doesn't take very long but I'm not going to rush it. If C&A is reached sooner rather than later this will give us plenty of time to do different outfit changes and different looks. There is no limit on outfit changes. Yes! You're hiring me! I have an assistant that I'll bring on large location jobs, but otherwise you'll be working directly with me. I truly believe that nobody can replicate what I do. Don't be fooled into shooting with assistants or associate photographers. What Should I wear for my headshot? Fit: An ill fitting garment is a deal breaker. You'll look thinner in something more fitted as opposed to something boxy. Colors: Avoid the combination of black and white. Black is fine, white is fine, just don't wear them together. Avoid the color red. Otherwise go with what you like. I personally like shades of grey and jewel tones. Final thought: Bring extra stuff or empty your closet. Better to have and not need, than to need and not have. Can I get my pictures immediately at the end of the session? While I could offer same day service we believe you should have the opportunity to get feedback and assistance when choosing your final selections. First, I will help you do a preview and edit of the entire shoot at the end of the session. Next step will be posting a web gallery so you can look through the shoot at your own pace, without any rush. This also this allows you to show your session to your family or friends for feedback. For individual transactions, we accept credit/debit cards (Visa/Mastercard/American Express/Discover) and Cash. Corporate accounts can be invoiced to be paid with credit card or check (please call to discuss in advance). Is the makeup artist worth it? It's an optional service, but strongly recommended for women. In general I prefer that men not wear makeup for headshots. So how long does it take to get my pictures? Proofs are posted within 24 hours of your session. Turnaround of final images for most sessions is usually 2-3 business days from when you tell us your final selections. Print orders can take up to 7-10 days to be delivered from a professional photo processing lab. Can I have my images sized for social media? Yes. At the end of the session, we'll sit down, grab a coffee, and review all of the images from the photo session. From there, you will pick your favorite images to be professionally edited and retouched. I'll make sure you receive the same images you selected sized and cropped for social media platforms like Facebook, LinkedIn, Twitter, etc. This will save you the trouble of re-sizing and cropping the images.